Stay in Montecatini and venture out from your first-class hotel to experience what this beautiful area, steeped in history, has to offer. With a balance of guided tours and free time , you’re sure to find whatever you’re looking for in the birthplace of the Italian Renaissance. Stay for seven nights at the Grand Hotel Tamerici, and be close to parks, spas, shops, and the Montecatini Centro railway station. With only 130 rooms, the Grand Hotel Tamerici feels like a boutique hotel and a luxurious historic landmark at the same time. Spend a full day in Florence, visiting sites such as the Duomo (Florence's cathedral), Palazzo Vecchio, and Ponte Vecchio. 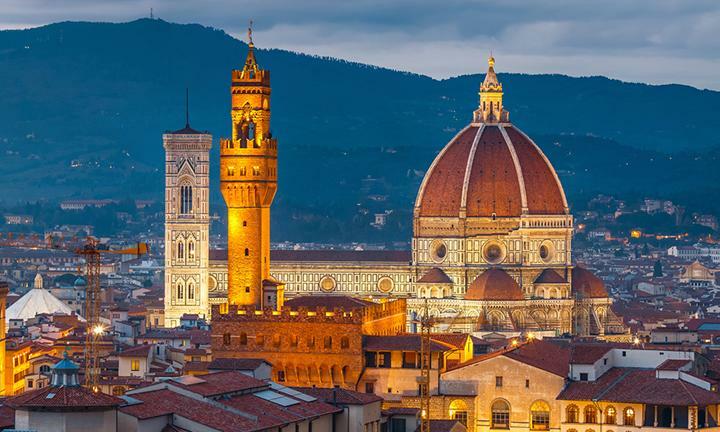 Florence is known as the "cradle of the Renaissance" for its monuments, churches, and buildings, and was home to many well-known artists, including Michelangelo, Cellini, Donatello, da Vinci, and Botticelli. 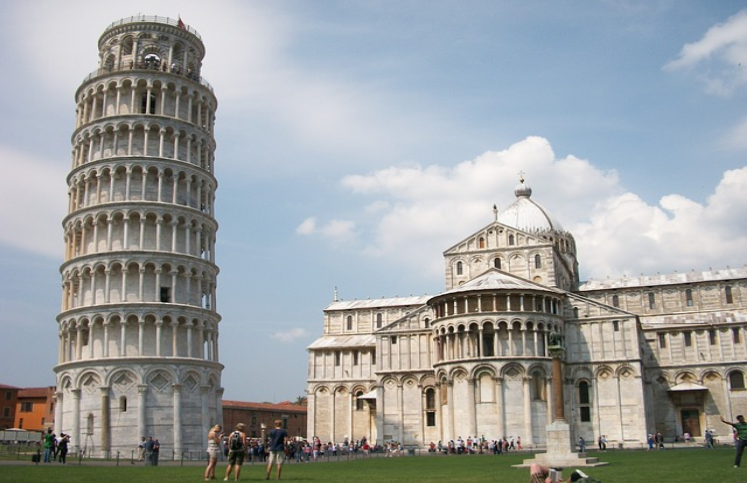 During your visit to Lucca & Pisa, you will also see Pisa’s Campo dei Miracoli (Field of Miracles) and of course, the Leaning Tower of Pisa. 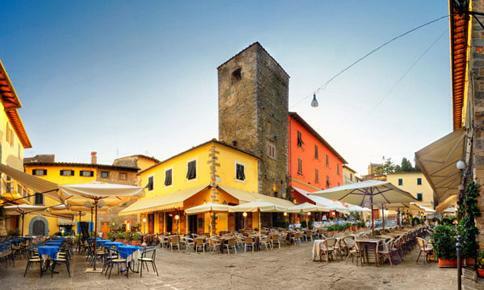 Experience the unique city of Lucca, completely surrounded by walls that have been intact for a millennium.  Siena is a lovely medieval city, and its heart is Piazza del Campo, which is known worldwide for the famous Palio run here, a horse race run around the piazza two times every summer. 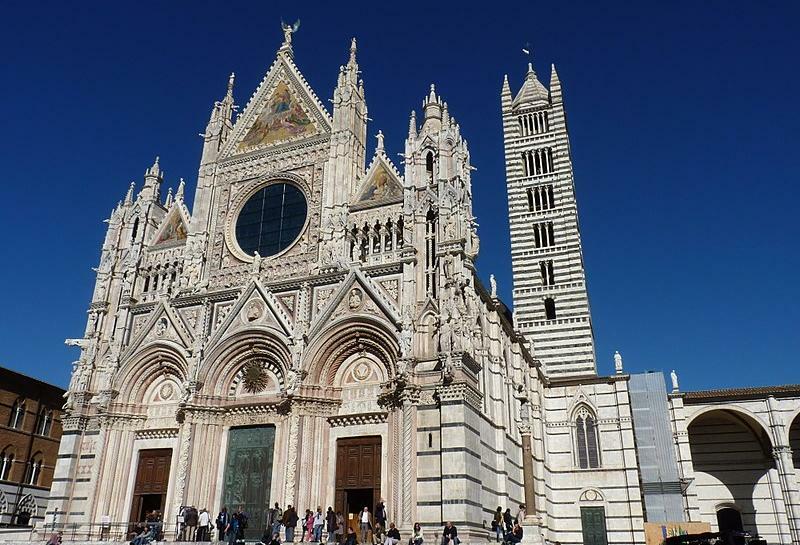 Take in ancient sites including the Siena Cathedral, a masterpiece of Italian Romanesque-Gothic architecture. Possibly the most famous region of Tuscany is Chianti, and it is as varied in its scenery as it is in its wines. 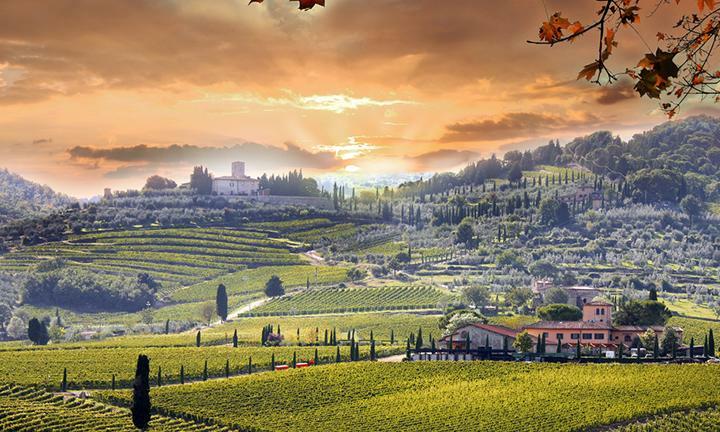 Enjoy a true Italian wine tasting, with the vintner himself, with a backdrop of soft rolling hills covered with grapes, quaint hamlets, low lying forests, and historic stone farmhouses. 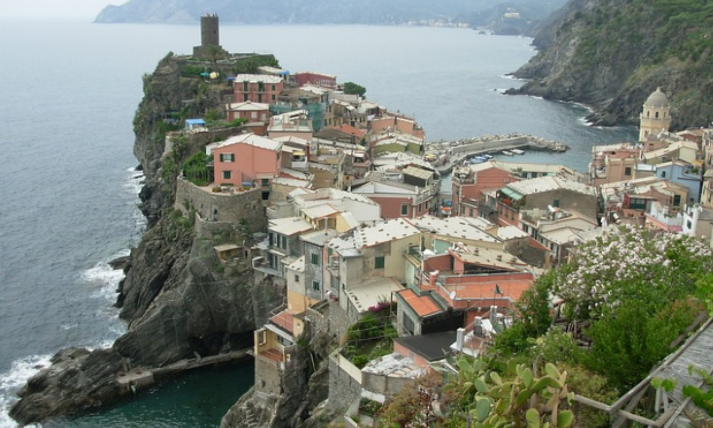 In Cinque Terre, on the Italian Riviera, people have carefully built terraces on the rugged, steep landscape right up to the cliffs that overlook the sea. Paths, trains and boats connect the villages, and cars cannot reach them from the outside. 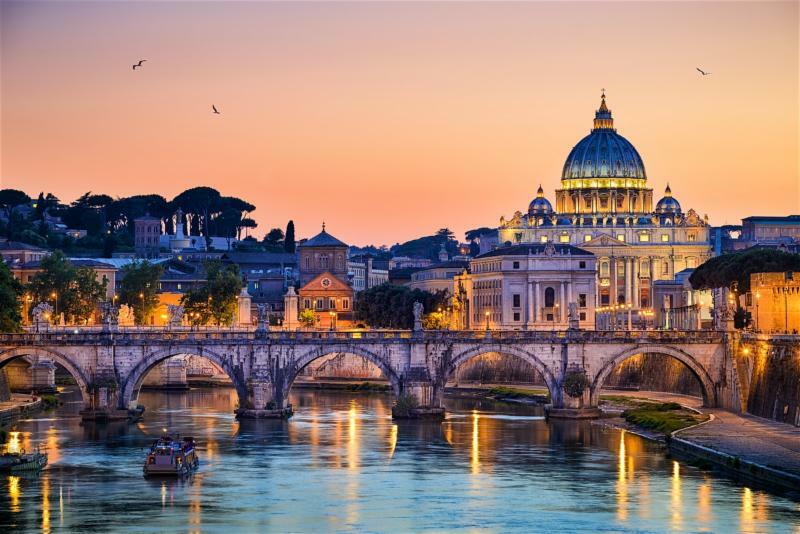 Don't miss experiencing the Eternal City! The extension includes two nights hotel, deluxe motor coach, two breakfasts, Rome city tour, and professional tour director. Add this to your vacation for an additional $599* per person. $ 2899* per person registered before March 31, 2018. $2999* per person registered March 31 - June 31 2018. These rates are available only for Chamber Members and their guests. *rates for double occupancy. 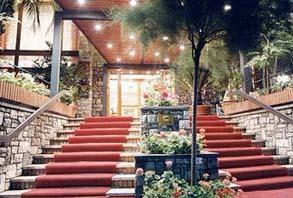 Single occupancy add $450 ($122 for Rome Extension).